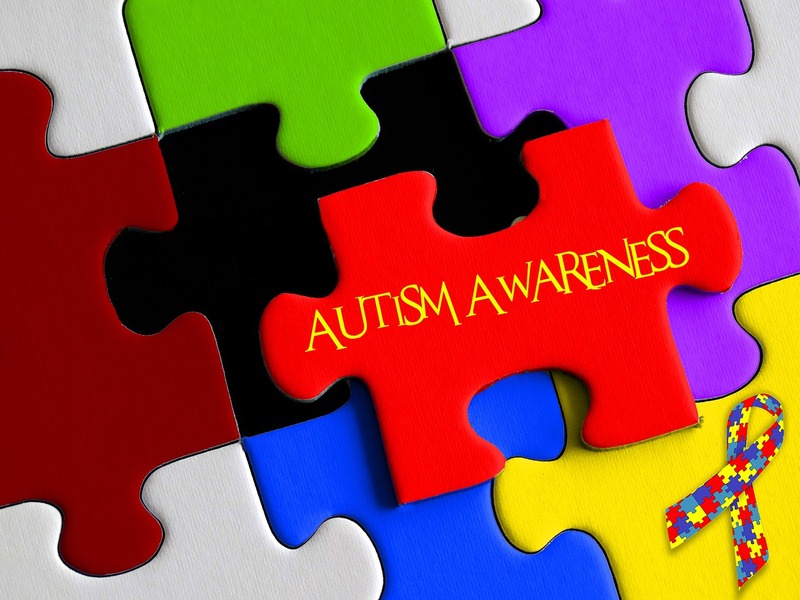 Autism awareness month needs to go beyond just knowing the terms. Corey Walker with Autism BC said it’s about accepting those on the spectrum and embracing them for their differences. 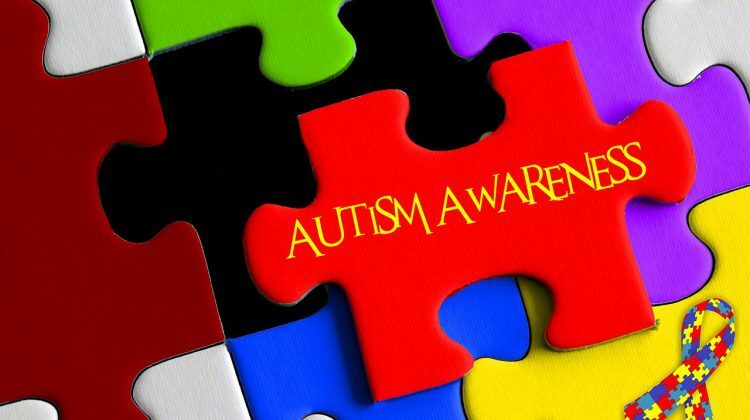 Over the years the rates of autism have increased with the Government of Canada listing 1 in every 66 people as having Autism Spectrum Disorder (ASD) and the U.S. Center for Disease Control says it’s as many as 1 in 59. Walker, Northern Region Coordinator with Autism B.C., said chances are you know someone or even have family on the spectrum. Being on the spectrum does not stop people from having careers in a variety of fields like journalism, cooking, and race car driving. Walker, who is also on the spectrum said one of the biggest misconceptions is that people think those with Autism don’t have emotions. Those with ASD often have trouble in social situations and are dependent on routine. The best way to break the stigma, Walker said is to ask questions, adding most are happy to answer.